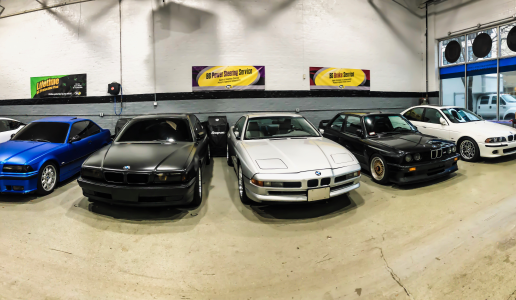 We specialize in BMW. Major and minor repairs performed. Please schedule an appointment with our friendly staff by clicking the Appointment tab, above or by calling (312) 794-5030. 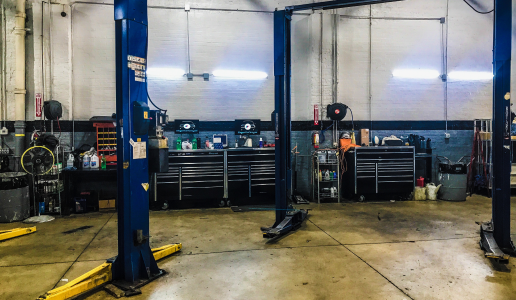 Extending the life of a BMW is simple when we join forces with conscientious and quality minded owners who wish to keep their car healthy and dependable. 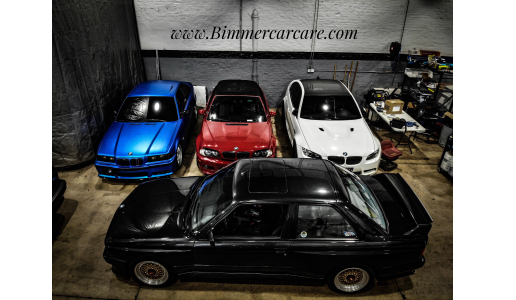 Understanding and in-depth knowledge of BMWs exacting functions is imperative. The "Mechanic" is gone. In his place is a highly trained versatile individual with extensive know how In electronics and Computers, as our technicians, As we are our customer's dealership alternative , it is imperative we do the right job right. A car like a BMW should not be dealt with like any other car. Its specialized functioning and ins and outs are understood only too well by our team. There is deep knowledge and intricacy needed to understand these vehicles that only a true BMW technician knows. You can be sure to increase the life span of your car after it has been through the proficient hands of our experts. They have undergone extensive training and have gained practical experience for years before they can claim to know everything about the internal mechanics of the BMW. Their superior services are unmatched and their professionalism will reassure you at every step of the repair and maintenance of your BMW.  Owner Auto Site:Complete service and repair history is available for your vehicles. Just one more way we are helping you stay informed! *Call us for more details.